This New York Times bestseller from David Walliams, the UK's #1 bestselling children's author and "the heir to Roald Dahl" (The Spectator), launched his books stateside in a big way! 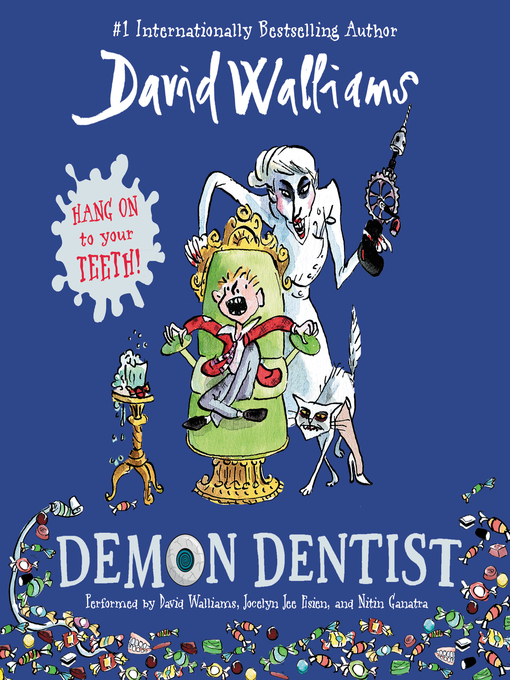 Walliams makes going to the dentist a wacky adventure with his signature humor—this is one dentist appointment you don't want to miss. Something strange is happening in Alfie's town. Instead of shiny coins from the Tooth Fairy, kids are waking up to dead slugs, live spiders, and other dreadfully icky things under their pillows.